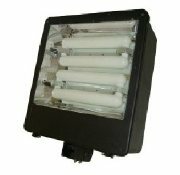 Induction lighting fixtures are the choice for your cost effective lighting or energy saving lighting projects. With 100,000 lamp life and 5 year ballast warranties there is really no other choice but induction lighting fixtures when the final cost is considered. 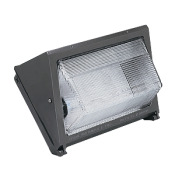 Induction light fixtures are 1/2 the cost of LED fixtures and are actually more reliable. They still qualify for most rebate programs so why consider anything but Induction lighting for your new or existing projects. 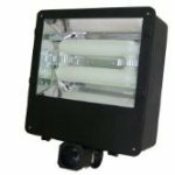 Save money on your next lighting project, try our Induction light fixtures and pick from our induction wall packs or induction flood lights.